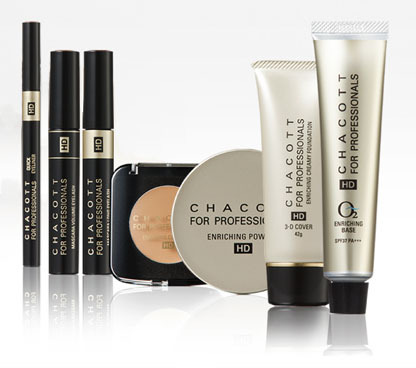 Makeup Tutorial: How to achieve a luminous complexion using Chacott cosmetics | beauty. bikes. 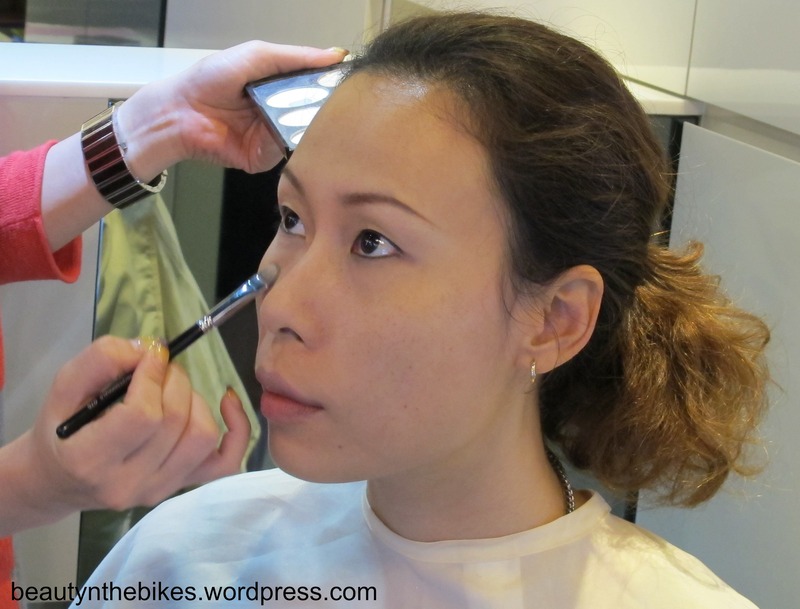 During the sneak preview of Chacott cosmetics in Singapore, Chacott Makeup Artist Hiroe Maeda was flown in to teach us how to achieve various looks using Chacott products. In case you missed our previous post, Chacott is the 2nd largest retailer for ballet makeup in the world. 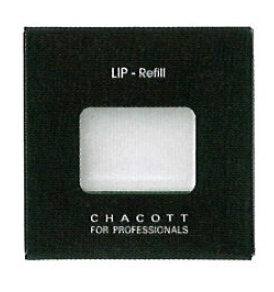 Initially starting of as a manufacturer and retailer of ballet product in 1950, Chacott has expanded to cover various dance and artistic categories, from gymnastics to ballroom dancing, and their own line of stage makeup. 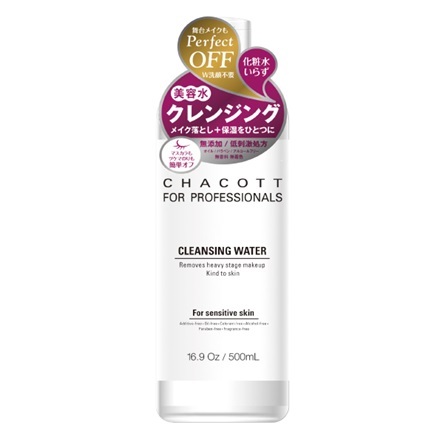 Following the popularity of their cosmetic products amongst Japanese consumers, Chacott launched a HD range of products, specially tailored for the needs of consumers to wear on an everyday basis. We requested and received a tutorial for a natural yet luminous complexion using highlighting products, and now, we’re going to share it with you! 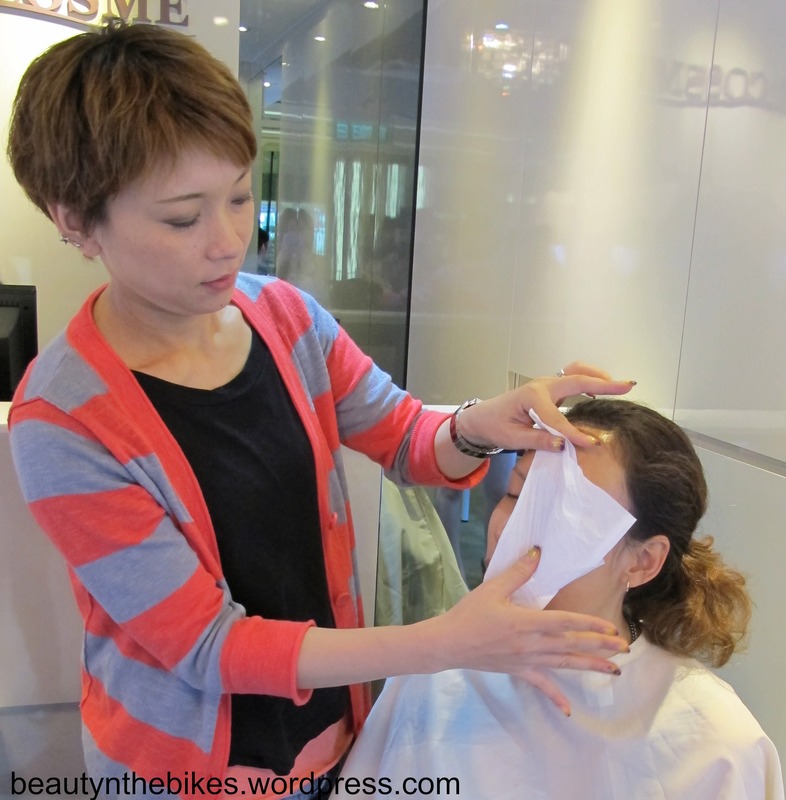 Step 1: Remove existing makeup using the Beauty Cleansing Water (SGD$23) on a cotton pad. Step 2: Prep skin with Recreative Recovery Essence (SGD$105) and Recreative Moisture Essence (SGD$120), gently patting both products into the skin. Afterwards, gently press a facial tissue against the skin to absorb any excess product. 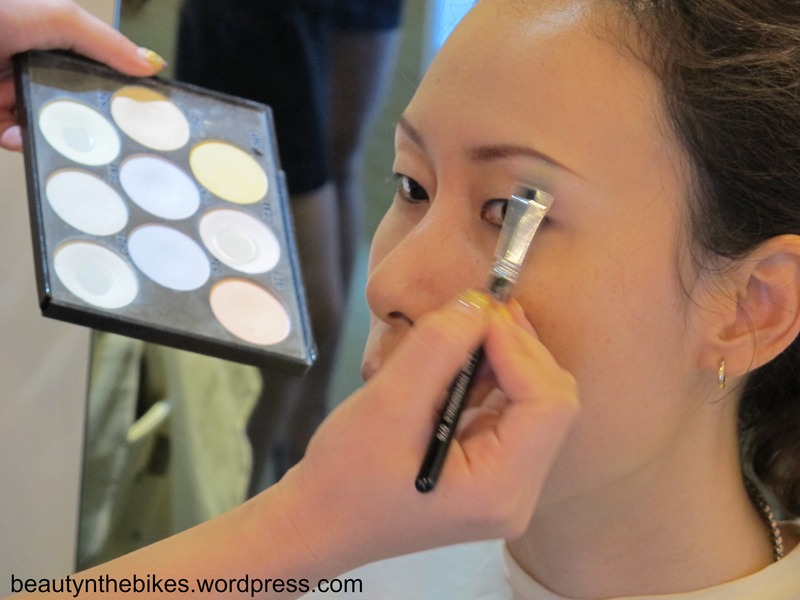 Step 4: Using a powder puff, apply Plants Powder Foundation (SGD$33) all over the skin. Joanna wears shade 332. Use a powder brush to remove any excess powder from the skin. 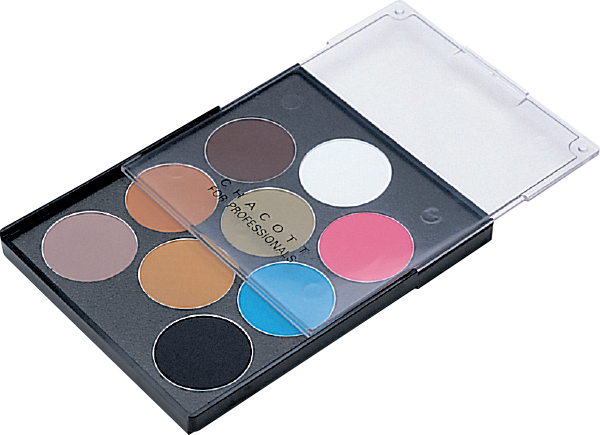 Using the same eyeshadow colour, apply it over the eyelids. 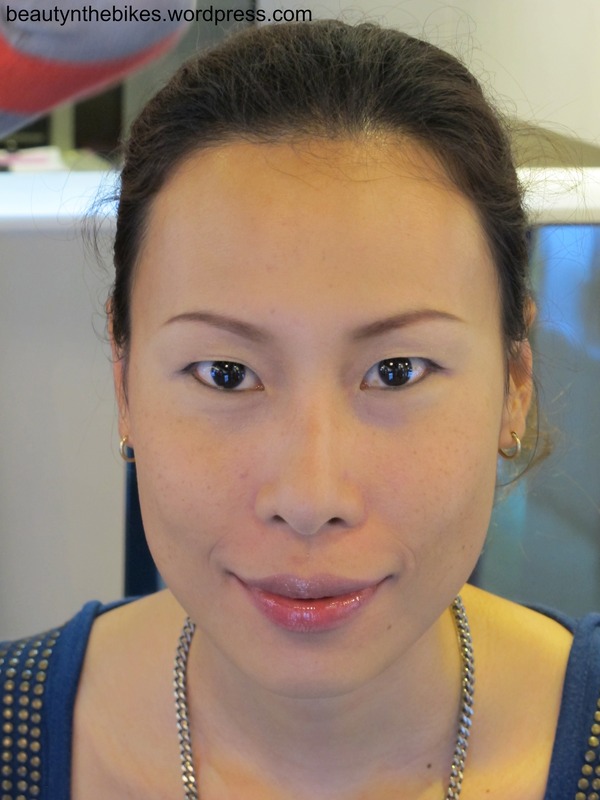 Step 9: Apply Makeup Color Variation eyeshadow in 615 (SGD$22) as blush to the apples of the cheeks. 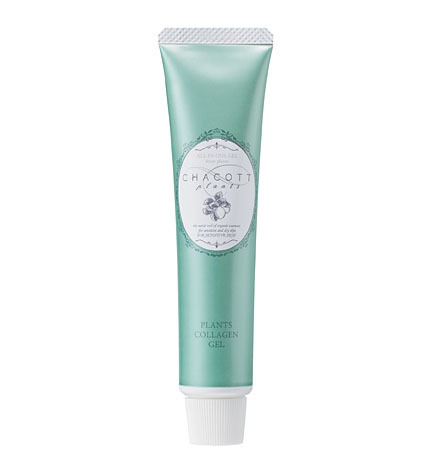 Step 10: Finish off by applying Lip Colour Refill in 731 (Clear) (SGD$18), on the lips for a natural shine. The completed look: A fresh, naturally luminous complexion that is very lightweight and comfortable on the skin! 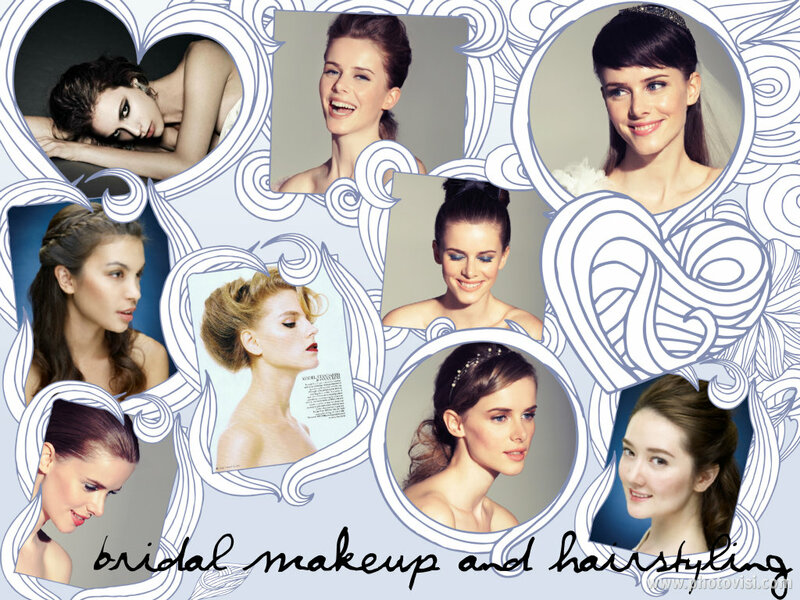 Stay tuned for another post featuring a fuller coverage yet still natural looking makeup look tutorial by Hiroe Maeda. 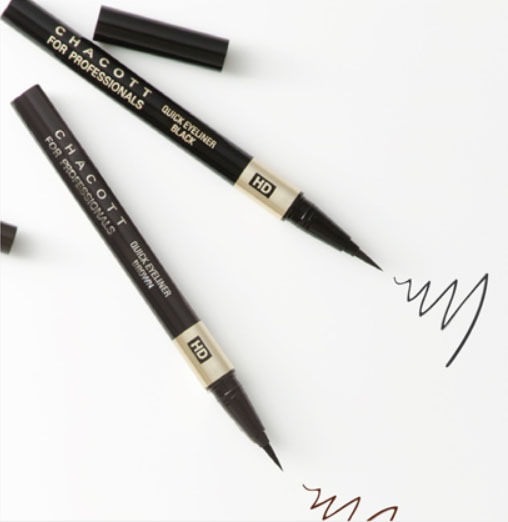 Chacott cosmetics are available at Plaza @ Cosme, located at #03-04, 100AM, Tanjong Pagar. 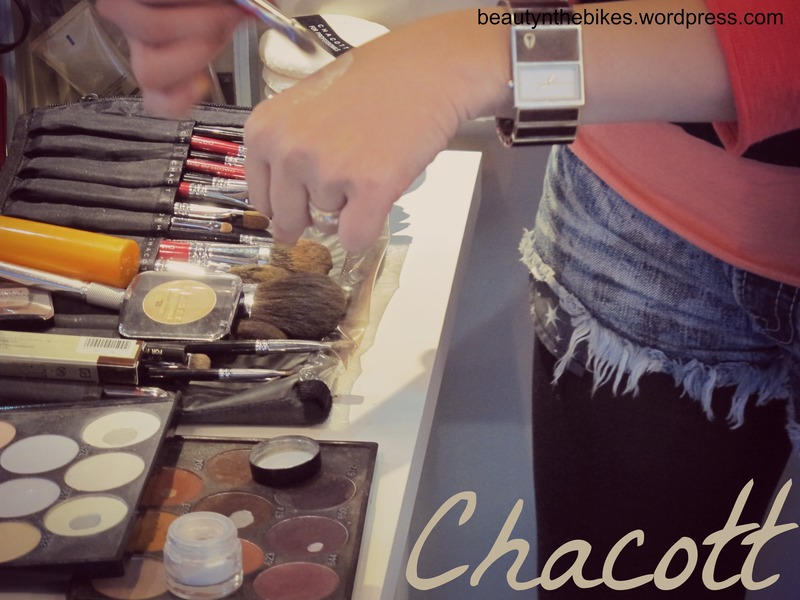 Tags: chacott, cosmetics, japanese, makeup. Bookmark the permalink. 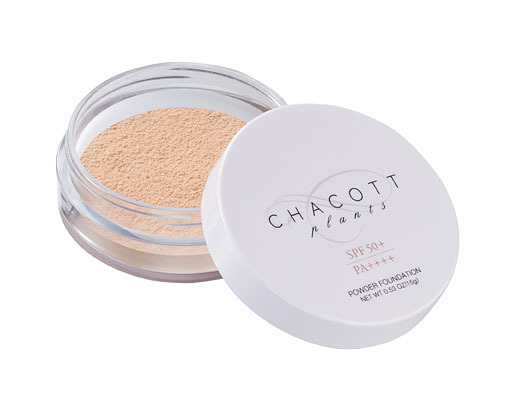 I picked up the Chacott HD Enriching loose powder (translucent shade) – omg, ok, I think it performs even better than all the previous finishing powders I’ve been using. Its been a long time since I reached for my blotters and I’m an oily oily girl. If you haven’t, try Sofina Ange Long Keep Base (available in Taiwanese drugstores – I begged friends to CP!) – i think all these in combination really do work. the hold is far better than anything I’ve tried so far.